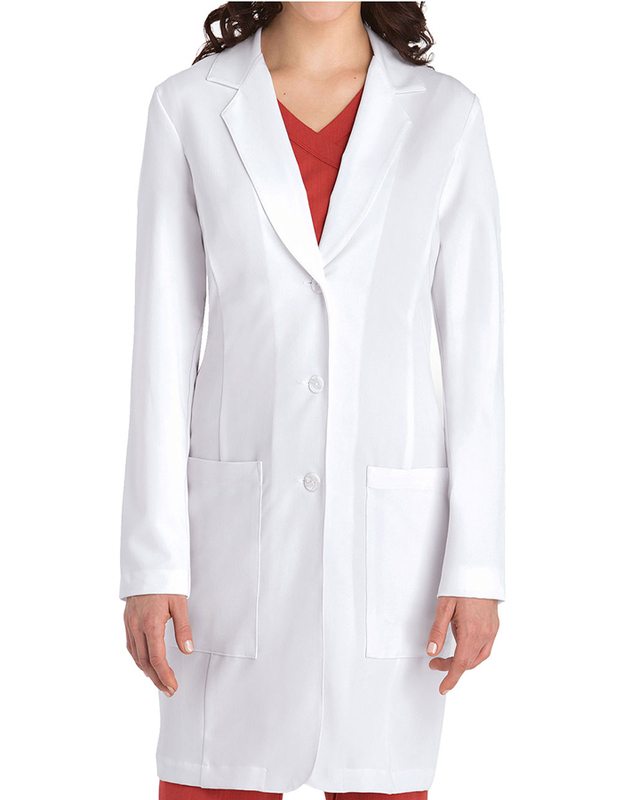 This 35 inches lab coat by Signature Grey's Anatomy from Just Lab Coats is for every professional and stylish woman. It has a princess seemed back with inset belt for an added style and a lovely feminine curves. 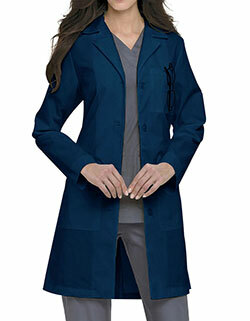 It has two pockets roomy enough to store and keep important tools within reach. 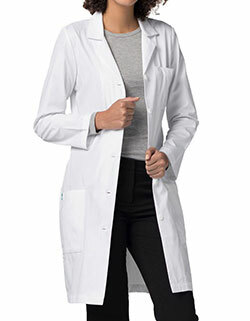 It uses 75% Polyester, 20% Cotton and 5% Spandex over an an ArcLux with 4-way Stretch technology for an absolute perfect fit. Available in sizes XS to 3XL.